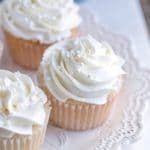 When it comes to fruity desserts, the fruit filling is almost always my favorite part. As a kid, I would pick the fruit filling out of pies and leave the crust. I would do the same when it came to cobblers. The biscuits and pie crust just didn’t hold much appeal for me; they just seemed to lack a little something. 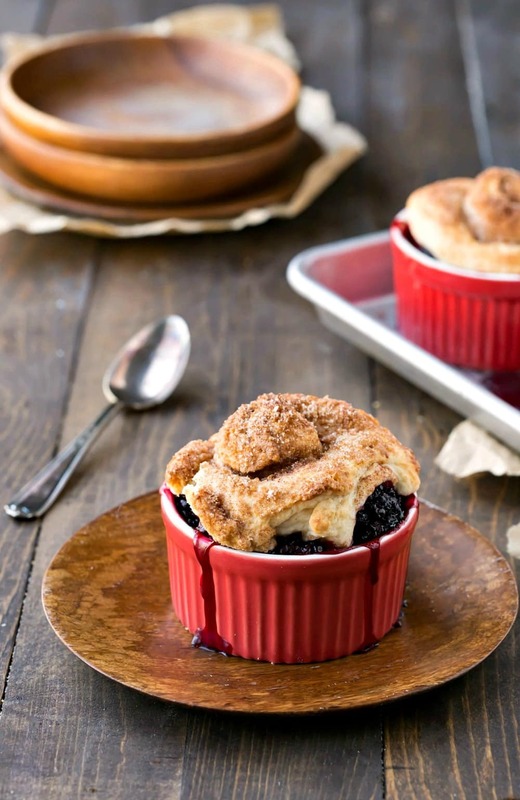 This blackberry cobbler with cinnamon swirl biscuits solves that problem. 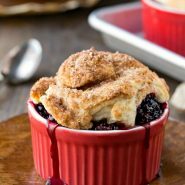 Not only is the blackberry filling a yummy mixture of tart and sweet, but the cinnamon swirl biscuits add an extra layer of sweetness and flavor. Add a scoop of ice cream, and you have a perfect summer dessert! 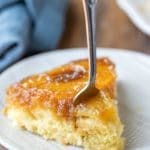 In a medium bowl, stir together sugar, orange juice, cornstarch, and vanilla. Add blackberries, and toss to combine. 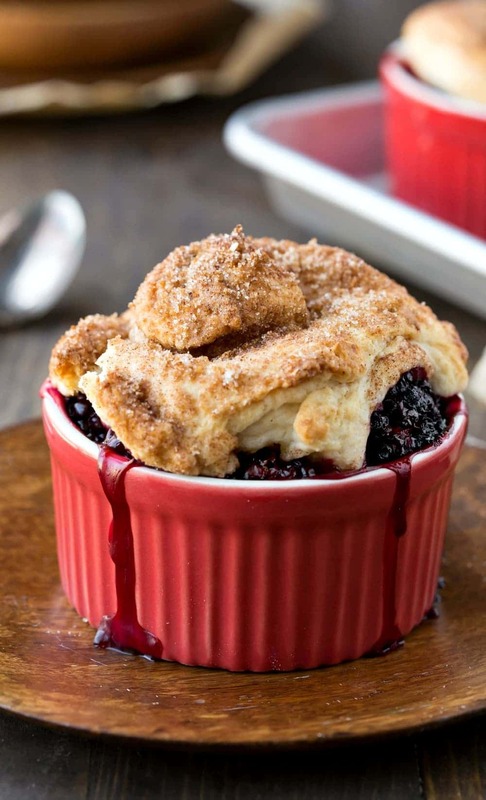 Divide blackberries among 8 8-ounce ramekins. 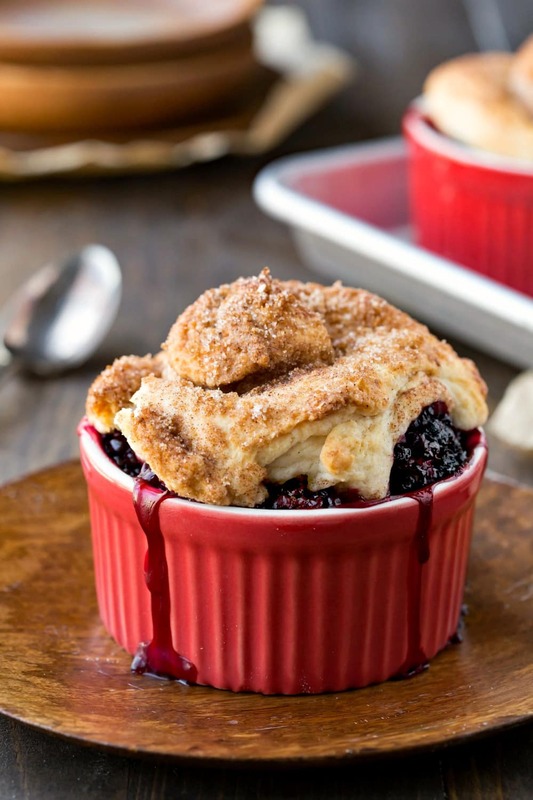 Set ramekins on a rimmed baking sheet. Top each ramekin with an unbaked cinnamon swirl biscuit. 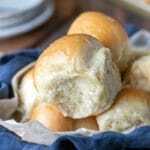 Bake for 30-40 minutes, or until filling is hot and bubbly and biscuits are golden brown. Let cobblers stand for 10-15 minutes before serving. Nutrition values are estimates and are for cobbler portion only. Adapted from Desserts from the Loveless Cafe. I’m the opposite- give me all of the biscuits and crust! This recipe is a tasty blend of both!